Does philosophy progress? Of course it does! 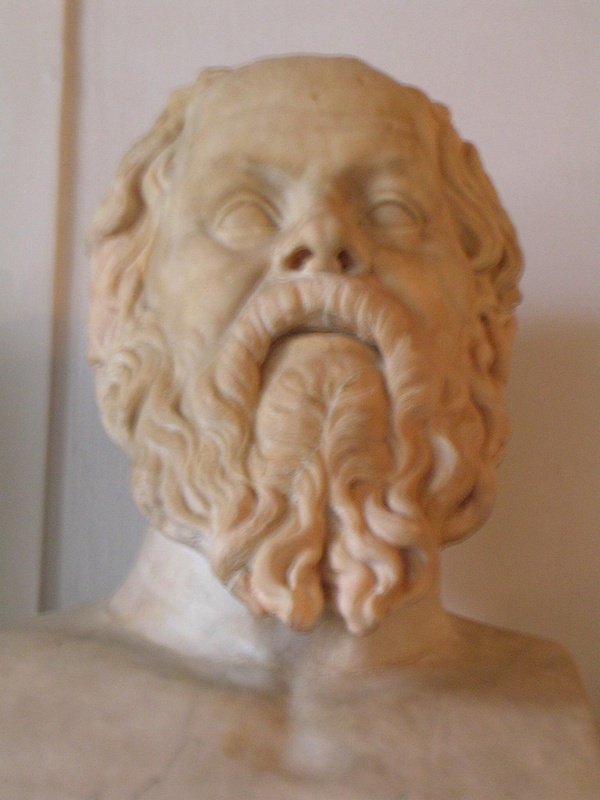 From the Greek founder Parmenides’s Way of Truth and Way of Opinion with no connection between the two (anticipating Descartes’s error) comes Plato’s masterful elaborations. Aristotle’s critique of his teacher’s Theory of Ideas was an advance. But so was Sextus Empiricus’s critique of the essences of Aristotle. Christianity’s triumph in Rome led to burial of the Sceptics’s insights, but to advances in logic in the Middle Ages. Hegel’s discovery of true contradictions was a watershed, which led to Marx’s critique of capitalism. Frege picked up on the Stoics’s discovery of propositional logic and today, thanks to Graham Priest and Jay Garfield, we appreciate Nagarjuna’s Buddhist scepticism. Hobbes’s critique for all times of libertarian fantasies (whether of a “withering away of the state” or of tea party dreams) was strengthened and humanized by Hannah Arendt’s appreciation for the absolute human need for politics. Yes, philosophy progresses, in fits and starts, but always moving forward in it’s search for truth. This entry was posted in General Philosophy and tagged Aristotle, Capitoline Museum, Parmenides, philosophy, Sextus Empiricus. Bookmark the permalink.